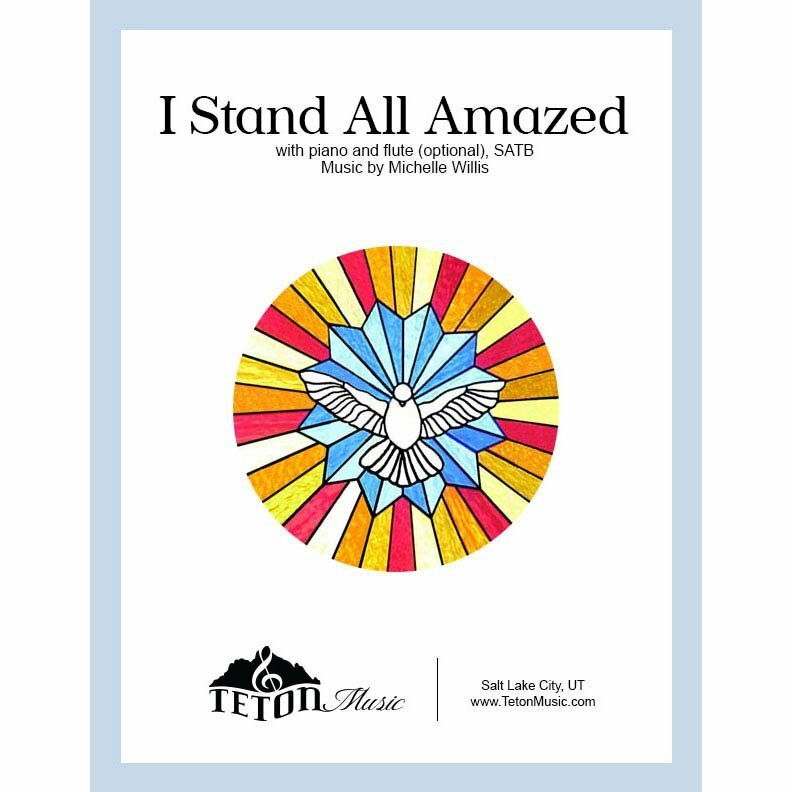 The familiar text and music of Charles H. Gabriel proudly exclaims the saving power of Jesus Christ in this approachable arrangement of "I Stand All Amazed". 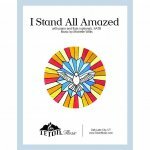 Suitable for concert or church performance. Confused at the grace that so fully he profers me. Such merch, such love, and devotion can I forget?